When the heavens opened on Albury Cup Day, drenching the track, organisers had no option but to cancel racing due to safety. 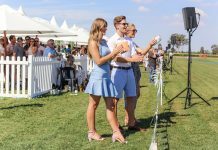 But on Thursday 18 April, the day before Good Friday, many of the horses, trainers, jockeys and owners will return for a showcase meeting, which will have some added entertainment elements to attract race goers and families. 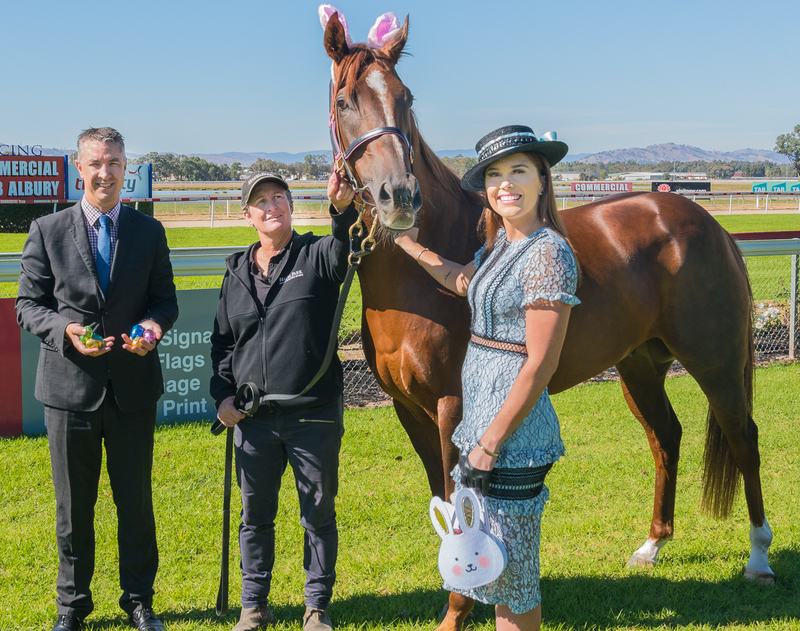 Albury Racing Club CEO Steve Hetherton says the meeting gives connections a chance to win a share of the prize money on offer, $240,000. 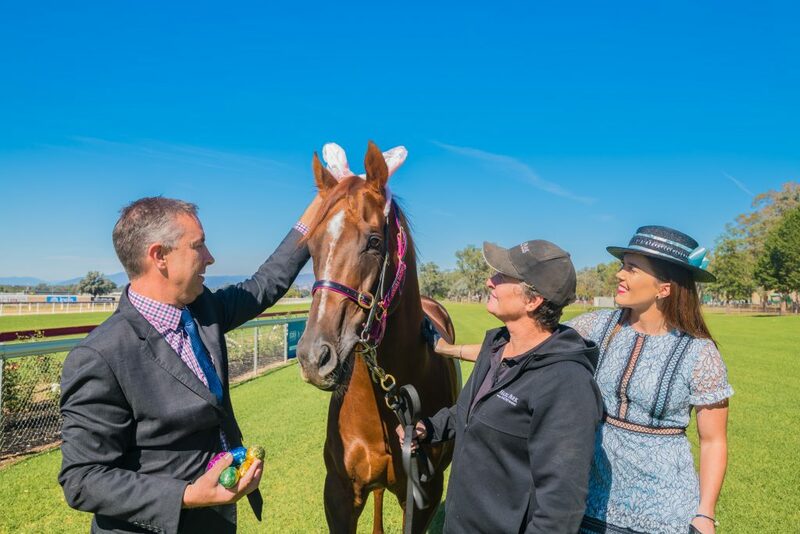 “It’s an additional meeting that Racing NSW have allocated to us because of the wash out on Cup Day,” Steve said. 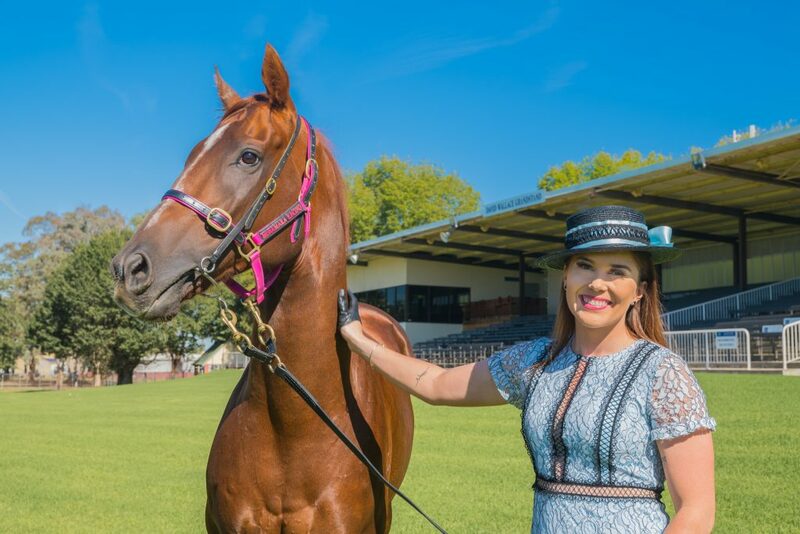 Albury trainer Donna Scott hopes the community will get behind the Club and support the event. “It was no fault of the Race Club or anyone else, it was just weather, and unfortunate that we hadn’t had rain for three months and just had to cop it on that day,” Donna said. A rich prize purse remains and will be eager contested over an eight race program. “They’re 30 thousand dollar races, and eight of them, so that’s good prize money,” Steve said. 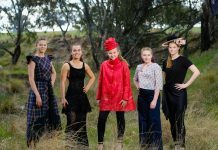 It’s hoped families, as well as keen race fans will see the Showcase meeting as a fun day out and a way to support the local racing industry. “Being the day before Easter it’s a good time to celebrate,” Steve said.